This is a photograph of Levi Hillan, who was born February 28, 1853 in Streeter, Illinois. His family came to Madison County, Iowa in 1854. In 1872, he came to Glasco, Kansas and settled on a farm three miles east Glasco. 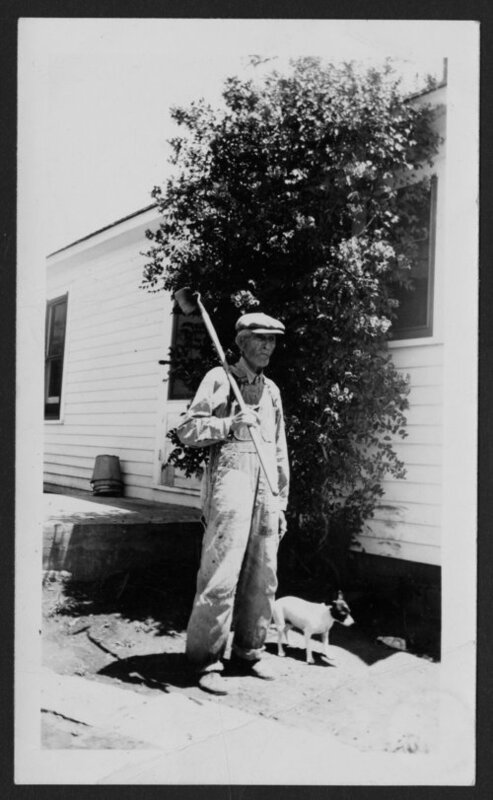 Except for two years spent on a Mitchell County farm, he made his home in Cloud County until retirement in 1936. He retired from active farming at the time his wife's death on October 28, 1936. After her death, he made his home with his children. He died February 22,1953, and is buried in the Glasco cemetery.